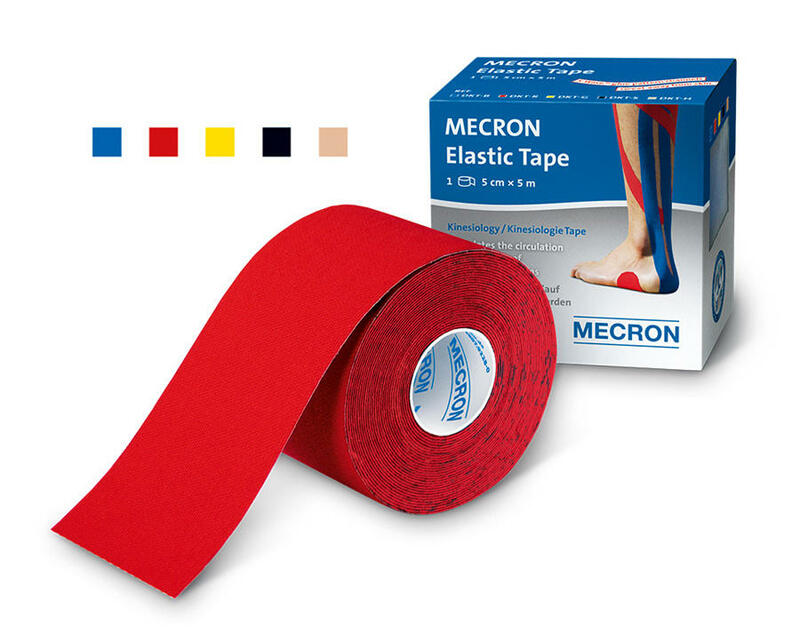 The MECRON Elastic Tape is an elastic sportstape and therapy tape for use in applied kinesiology. 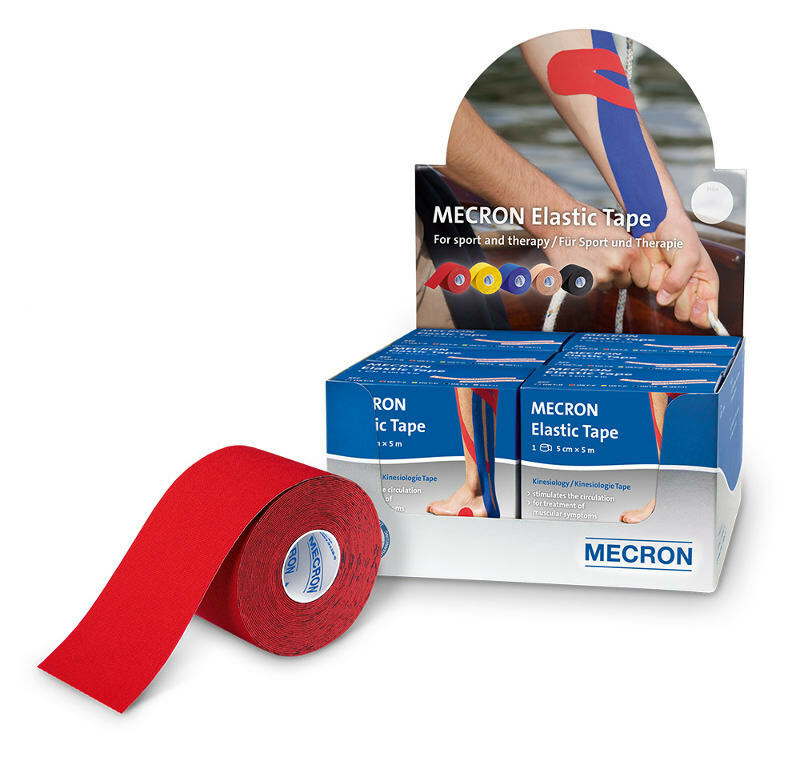 This technique is used worldwide in many sporting fields as successfully as with patients in a physiotherapeutic setting. 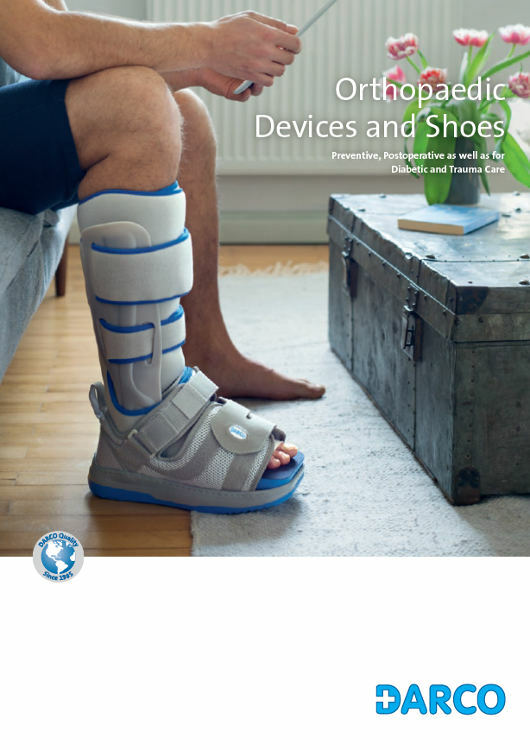 is professionally controversial and not scientifically proven by studies.